Want to upgrade your look but don’t know how? You are in the right place. We have gathered together the most innovative, stylish, yet very low maintenance hairstyles that will leave you stunned. Summer is already here and most women want to get rid of their long locks. 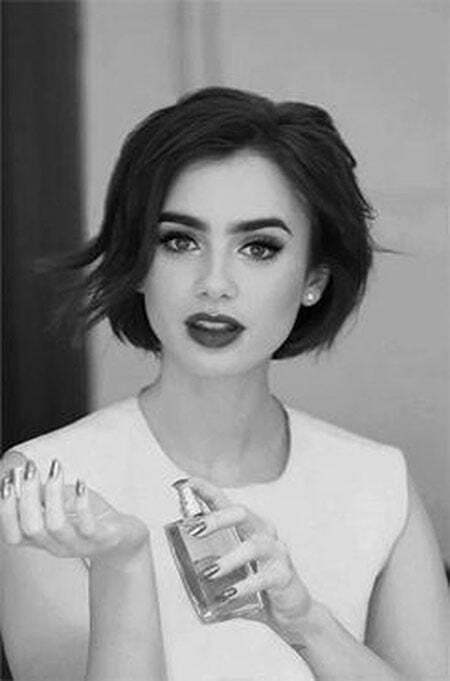 There are so many short hairstyles that you can try and enjoy without any hesitation. 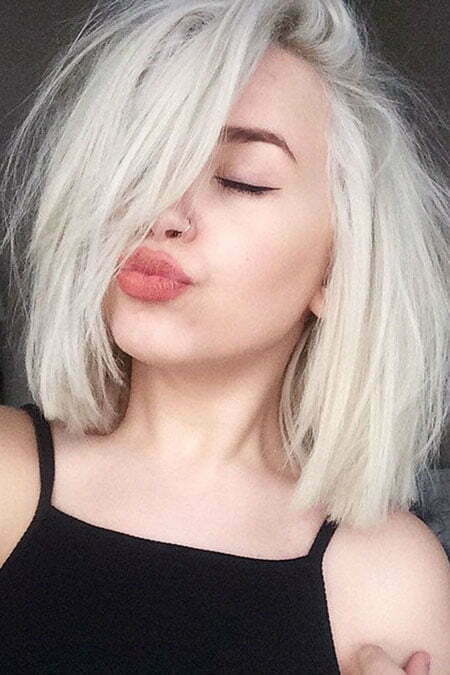 Don’t struggle with your long hair and just check the Short Cute Hairstyles that we offer you. Braided hairstyles are one of the most popular options today. Even if your hair is short, you can make a beautiful braid and create a braided updo hairstyle. This will give you a very girlish look. Moreover, when you add some bold colors like pink, pastel blue or light violet, you will stand out everywhere. A messy updo hair is also a great option. 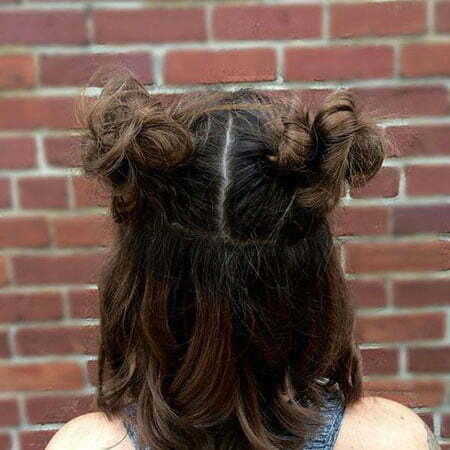 Just combine your hair at the back, leave some strands out and you will get a very trendy style. Half updos are also stylish this year. Just wear some beautiful earrings and they will complement your style in the best possible way. 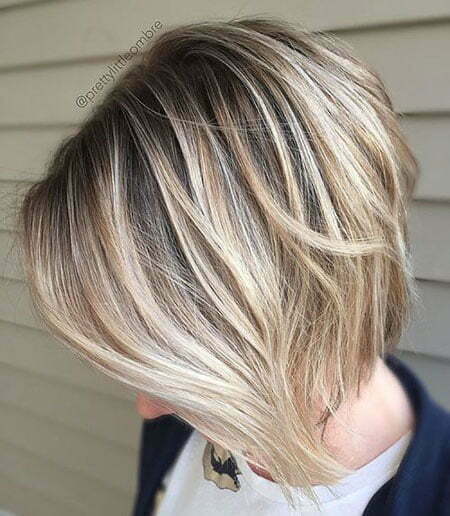 Layered hairstyles are also very beautiful and modern these days. 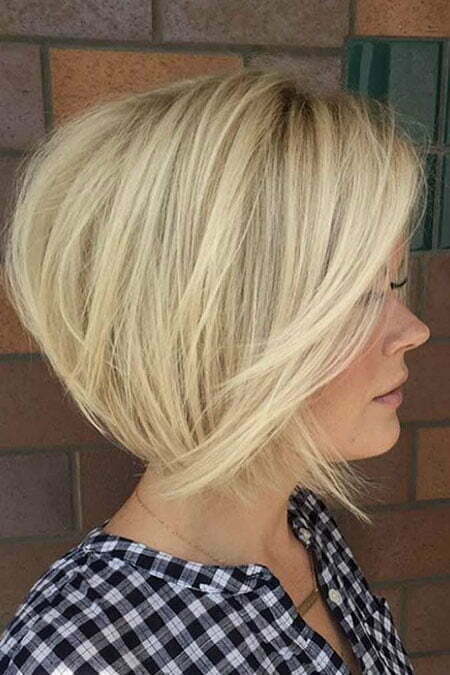 Whether your hair has a pixie, bob or any other style, layers will add dimension and make you very gorgeous. they will give you much volume and your hair will look thicker than they are. 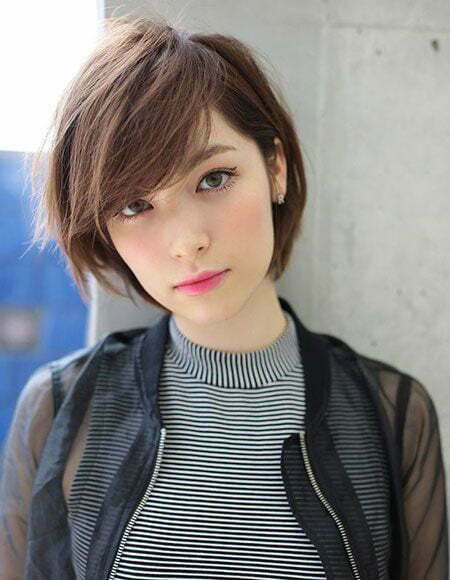 One of the cutest short hairstyles is considered to be bob. 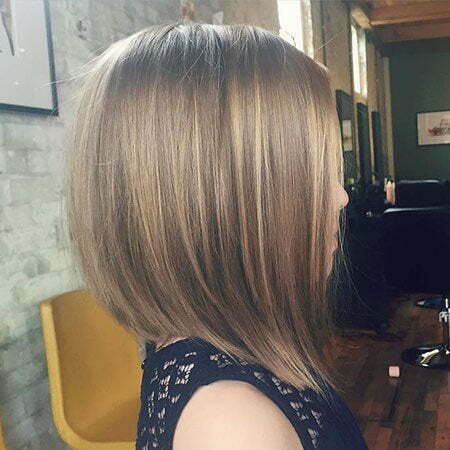 We offer you to cut your hair bob and you will stand out everywhere. 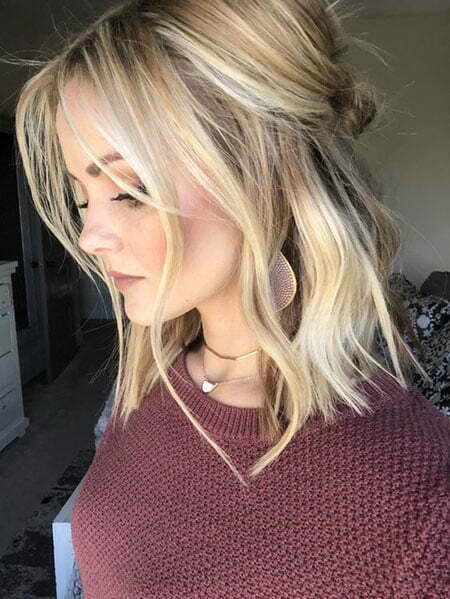 Angled bob hairstyles are very unique and frame your face perfectly. Even if you have chubby cheeks you cn easily opt for this style and it will make you look thinner. Bob hair is so popular that even celebrities try it and make a statement. 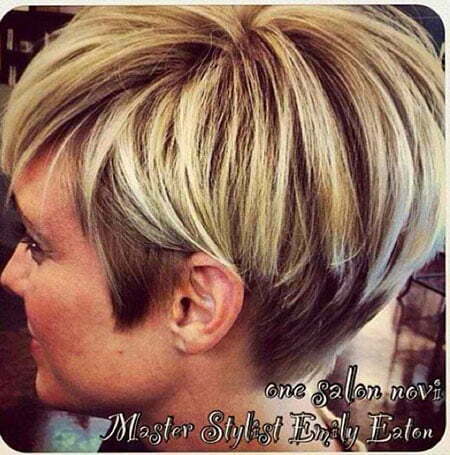 Textured bob is anther option, so if you want to create an illusion of fullness then try this hairstyle right away. Many girls also prefer sleek bobs. They are very elegant and classy and can be worn in many events. 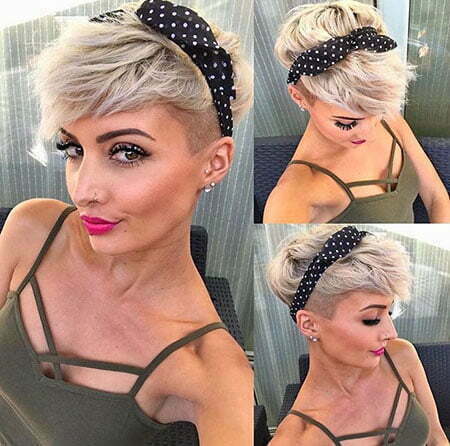 Short side-swept pixie cuts are also very cute short hair. It is very easy to style and easy to wear especially on hot summer days. Buns are another great idea. 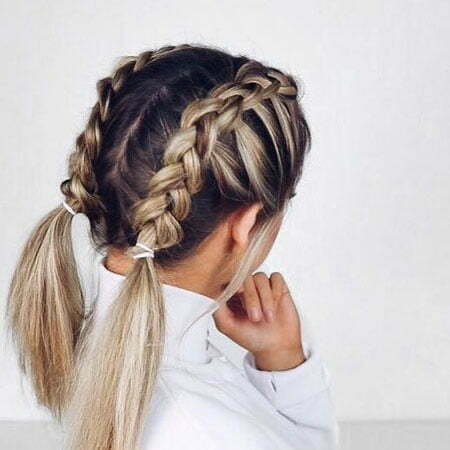 Whether you are heading to the beach or you are going for a walk with your friends, try this hairstyle and you won’t regret. It is a perfect style for summer. 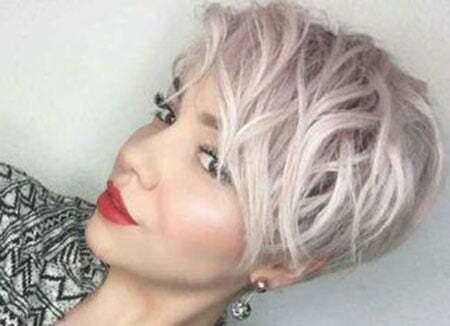 There are more other ideas and we have brought the most amazing ones which will 100% ignite your passion to go short. Style up your hair the way you want by adding curls, tapering, razor cuts, or bangs. 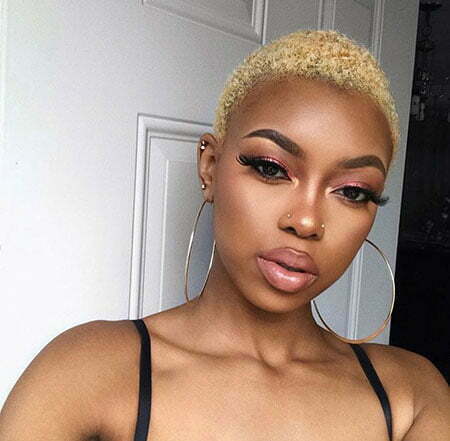 No matter which option you will choose, these short cute hairstyles will emphasize your beautiful facial features and make you feel young and beautiful!